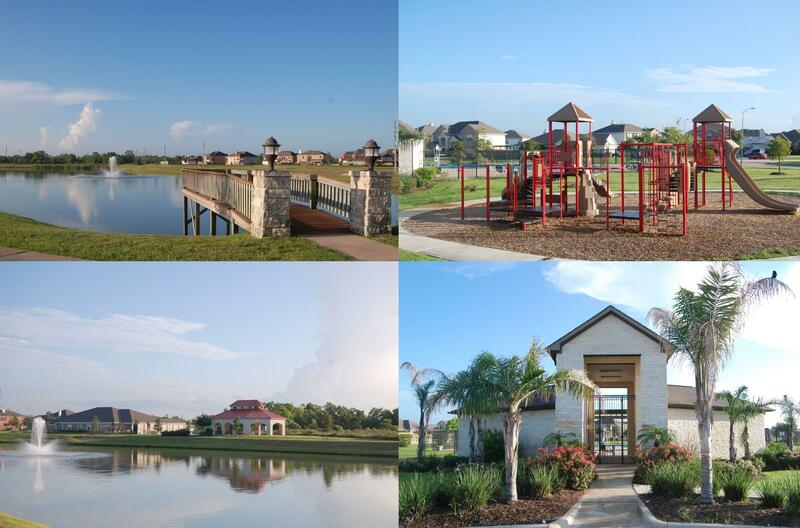 View all homes for sale in the great neighborhood of Southfork...featuring homes set on nice sized lots and ameniities including a plantation style recreation center with pool and playground, lakes and nature trails. Southfork is conveniently located off of Texas 288 South of FM 518 and offers a great commute to Downtown and Med Center! Call The Cindy Cristiano Team at 713-733-8200 for a more detailed search specific to your needs or for a tour of any of these homes! Our Buyer's Agent is also a New Home Construction Specialist who can help guide you through the home building process from start to finish! The Southfork community located in Pearland, Texas is home to many of AlvinISD's exemplary rated schools...Alvin ISD is an accredited 5-A district with an Exemplary rating from the Texas Education Agency. Twelve of the district’s schools are rated Exemplary and eight are rated Recognized.